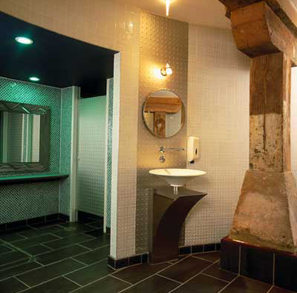 All too often architects and designers have had to choose between style and substance. Now there is no need to compromise as, aluminium wall cladding is fast becoming a design staple for contemporary commercial interiors. 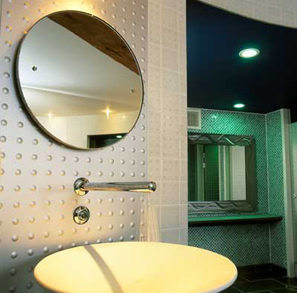 Interior architects and designers are using wall cladding systems in exciting an innovative ways to add a touch of style. 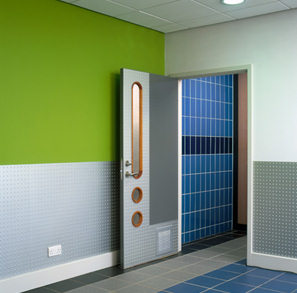 Aluminium is fast becoming the material of choice when panel flatness and ease of fitting is a must. Aluminium as a constructional metal fits in well with today’s requirements of sustainable design and technologically efficient materials. There aren’t many alternatives that can compete with aluminium’s long list of desirable qualities. 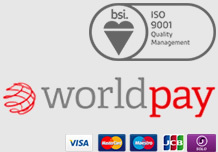 These positive characteristics offer an; advanced, aesthetically pleasing, durable, hygienic, lightweight, low maintenance and 100% recyclable, form of wall construction that maintains high levels of service performance. Gooding Aluminium’s wall cladding systems are frequently the answer to a number of problems that occur with refurbishment projects. 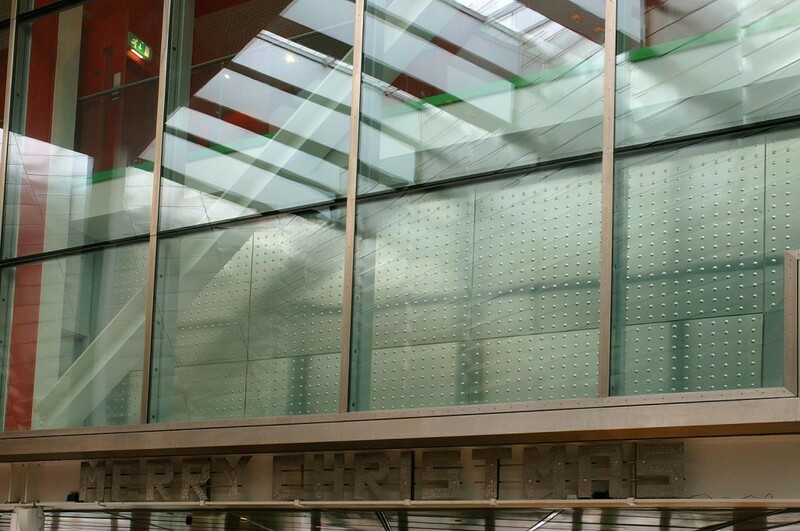 For example existing partitions and walls that are coming to the end of their decorative service life can be concealed behind attractive lightweight aluminium ‘secret -fix’ cladding. 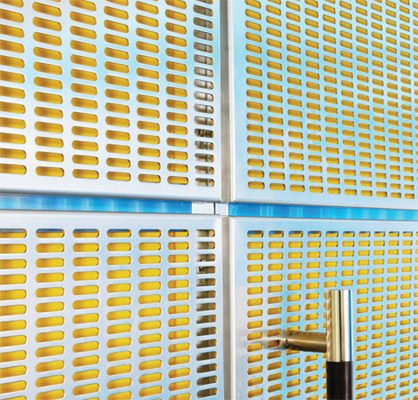 On projects where effective acoustic control is required Gooding Aluminium has an extensive range of perforated sheet patterns that, formed into cladding trays, can be combined with sound absorbing materials. ‘Gooding Aluminium’s wall cladding systems are the perfect blend of form and function, not to mention the most cost effective and easy fit solution for new build or refurbishment projects. 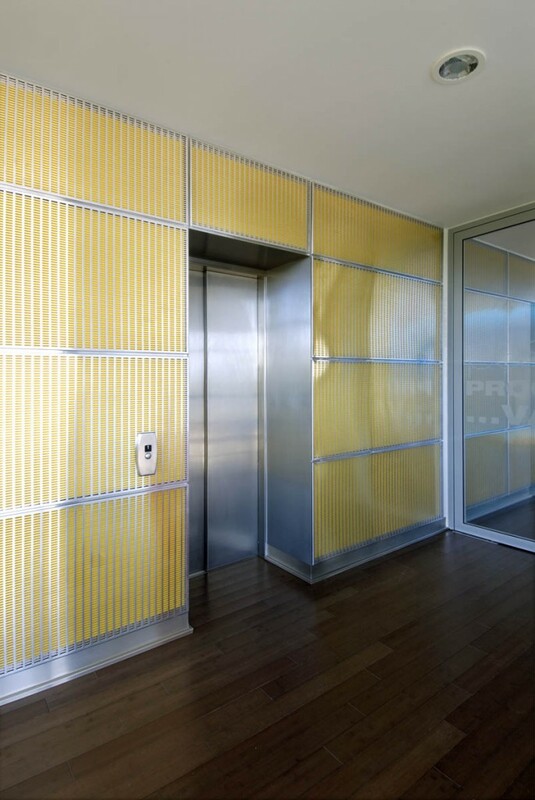 The integration of an interior cladding system into a building’s design allows less expensive and quicker construction methods and materials to be used for the core structure. Gooding Aluminium has a 5 Star Processing Service that accurately and rapidly fabricates Aluminium Wall Cladding for interior applications. We offer a diverse range of aluminium sheets that can be supplied in anodised, miss, satin brush or powder coated finishes. 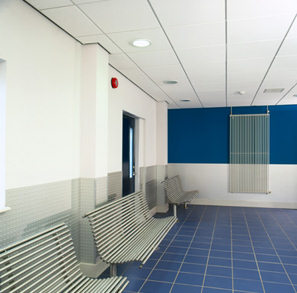 Getting a quote for interior wall cladding is so easy!